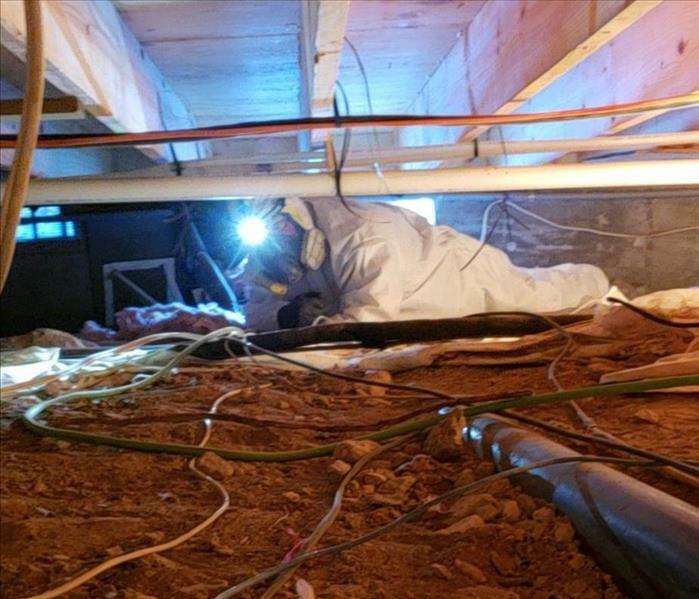 SERVPRO of Rio Rancho/Sandoval County understands the stress and worry that comes with a fire or water damage and the disruption it causes your life and home or business. Our goal is to help minimize the interruption to your life and quickly make it "Like it never even happened." 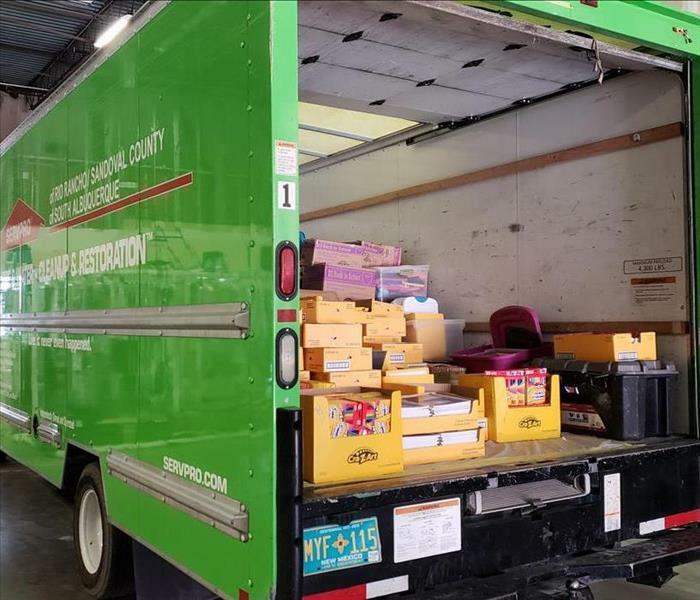 SERVPRO of Rio Rancho/Sandoval County specializes in the cleanup and restoration of residential and commercial property after a fire, smoke or water damage. 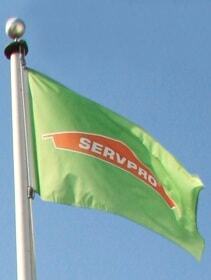 SERVPRO of Rio Rancho/Sandoval County can also mitigate mold and mildew from your home or business. Our staff is highly trained in property damage restoration. From initial and ongoing training at SERVPRO’s corporate training facility to regular IICRC-industry certification, rest assured our staff is equipped with the knowledge to restore your property. 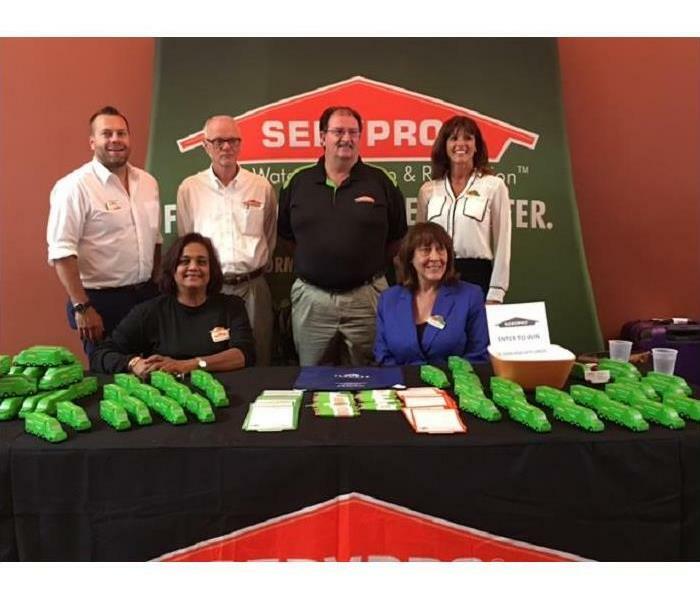 With a nationwide system of qualified franchises, no damage is too large or too small for SERVPRO of Rio Rancho/Sandoval County. SERVPRO of Rio Rancho/Sandoval County is hood cleaning certified and offer cleaning services ranging from cleaning restaurant hoods to removing biohazard contaminants. We follow manufacturer’s instructions. We can empty and sanitize the ice machine, and wipe down walls, ceilings and dry storage areas. SERVPRO of Rio Rancho/Sandoval County offers great commercial cleaning options as well.